Richard Ensweiler is the retired president and CEO of Cornerstone Credit Union League. 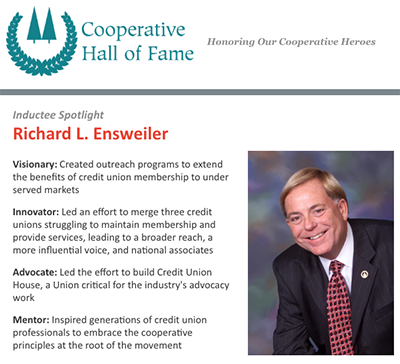 Richard Ensweiler’s legendary, 50 year career in cooperative finance began in college, where he planned to score a career in basketball coaching. Instead, he took a summer job at State Central Credit Union. Soon, he was a management trainee headed for the top position at Harley Davidson Credit Union. In 1995, Richard joined the Texas Credit Union League. Today, it’s the largest regional credit union trade association in the country, comprised of more than 540 credit unions that serve close to 9 million members. In 2013, Richard led an effort to merge the Texas Credit Union League with the Credit Union Association of Oklahoma and the Arkansas Credit Union League, forming today’s Cornerstone Credit Union League. At the time, credit union league membership was dwindling and leagues were struggling to provide services. 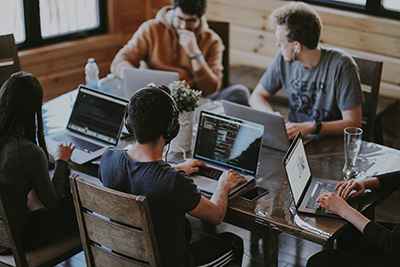 By joining forces to create a larger organization with broader reach, the organization became an influential voice with potential partners, vendors, regulators, and national associations. Richard went on to serve as President and CEO of Cornerstone Credit Union League, Cornerstone Credit Union Foundation, and Credit Union Resources for more than two decades. Throughout his career, Richard was a driving force behind credit union advocacy. He led the effort tp build Credit Union House, a facility cooperatively funded by each of the 38 state credit union leagues. 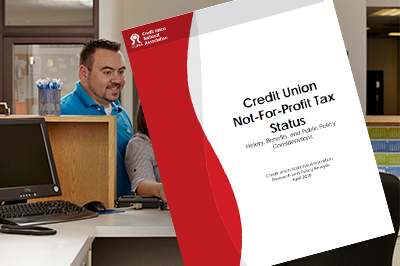 Located in the nation’s capitol, Credit Union House is a critical hub for the industry’s advocacy work. He was also dedicated to extending the benefits of credit union benefits to under served markets. At Texas Credit Union League, Richard created Juntos Avanzamos (“Together We Advance”), an outreach program focused on serving Texas’ Hispanic population. The Rochard L. Ensweiler Fund was established to preserve his vision, enabling credit unions to earmark funds for the program. In 1999, Richard even served as an advisor on then President-Elect Vincente Fox’s transition team, working to ensure that the Mexican community in the United States could transfer funds back to their families through credit unions at substantial savings. Richard also worked to broaden the scope of international credit union development. He spent time in Brazil studying credit membership growth strategies, and, in 2008, received the World Council of Credit Unions’ Ambassador Award for his work to protect rural credit cooperatives in China. In 2015, Richard received WOCCU’s highest honor, the Distinguished Service Award. In 2017, he was inducted into the Cornerstone Credit Union League Hall of Fame. As a leader, he left and indelible mark on cooperative finance, helping millions of Americans reach their financial goals. As an educator and mentor, he inspired generations of credit union professionals to embrace the cooperative principles at the root of the movement. Add your name to the Friends of Richard Ensweiler page.